Learn a style of expressive dance that combines elements of several dance genres including modern, jazz, lyrical and classical ballet. 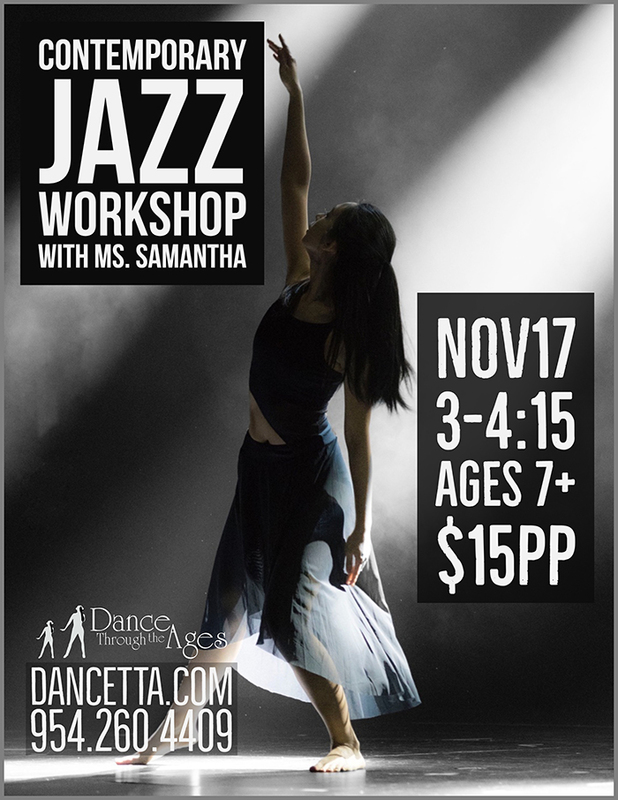 Samantha has instructed at several area dance studios and is a dance competition teacher and choreographer for outside performances, competitions, and recitals. Summer 2019 Schedule Is Out! NEW Camps! © 2019 DANCE THROUGH THE AGES. All Rights Reserved. This menu is meant for DTTA Dancers only.